After making the decision to become pregnant, the next most important step to take is to make an appointment with your doctor. order some blood tests if necessary. Your practitioner will likely discuss diet, weight, and exercise, recommend a prenatal vitamin, and make sure you’re up to date on all your immunizations. Additionally, if you were previously on birth control, this is also a good opportunity to discuss stopping its use. Seeing your OBGYN before conceiving is definitely worth the effort. If you’re on the cusp of just trying to conceive, then now is the time to start taking your prenatal vitamins. Ideally, prenatal vitamins are actually taken before you become pregnant so starting them early puts you in a great position. Many genetic disorders happen when both parents have one set of faulty genes. This increases the chances of that faulty gene passing onto your baby which puts them at a higher risk of developing things like cystic fibrosis or sickle cell disease (a blood disorder). Genetic screening isn’t for everyone. But, if any disorders run in your family or you’re from an ethnic group with a high risk of genetic diseases, then be sure to speak to your doctor about it. Smoking and alcohol consumption are two activities that can cause serious health problems for your baby if you conceive. The reason to give them up now rather than later is that you’re unlikely to realize the exact moment you become pregnant. So it’s well worth quitting these substances now and protecting your baby in those crucial first days and weeks of their conception. If you need help quitting smoking, the best place to start is with your doctor. They’ll be able to help you with quit-smoking resources. As for caffeine, in moderation, it’s not dangerous for the baby’s health1. One cup of coffee a day is safe for mom and baby and does not have any negative effects on the growing fetus. However, if you’re a heavy coffee drinker, then start cutting down on caffeine now. If you weren’t big into exercise before, then now is the time to start. There’s no need to take up marathon running, power yoga, or spin classes. Start simple. Go for walks a few times a week, go swimming, or take up pilates. 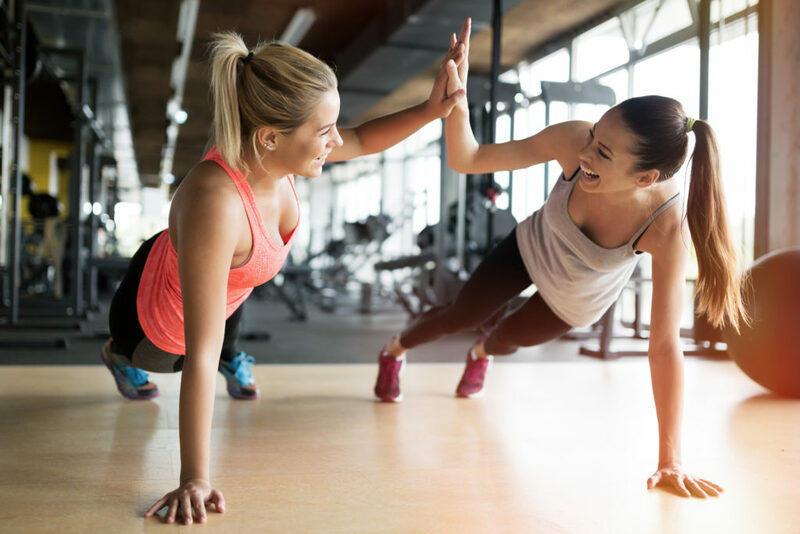 Getting into the habit of exercising now will increase the likelihood that you’ll stick with it during and after pregnancy, making it easier to get your body back after baby arrives. Use an online body mass index (BMI) calculator to find out if your BMI is too low or too high. A healthy BMI is between about 19 and 25. If you fall on either end of this spectrum, then be sure to speak to your doctor about what an ideal pregnancy weight would be for you. Don’t forget about your oral health. Hormonal shifts during pregnancy can make you more susceptible to gum disease. See your dentist for a checkup and cleaning now if you haven’t done so in the past six months. By doing so, you can take care of any dental health issues before you become pregnant.